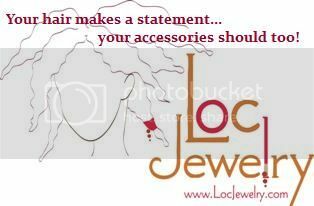 As I mentioned in one of my first posts, The Crowned Chronicles is not my first hair blog. I actually had one back when I was in undergrad and "transitioning". I always forget the link to this journal so I haven't looked at it recently. I'm going to start copying/pasting some of my thoughts of when I first when natural in THIS blog from my other BLOG. I'm sure it can help some people out. So here are the stats when I initially wrote this post. I was living in a dorm room. I was a Broadcast Journalism major. I cut my hair off 3 months ago. Ummm, well what else is going on? I truly love my hair. I can't even begin to describe the love I have for my hair. I continually thank God for allowing me to find peace within myself and self-acceptance. I never truly accepted myself and the hair was a big part of why. Inspiration is everywhere. The person that inspired me to chop off my hair came from a website. Never met her. She just sent me some inspiring quotes.....then sent me to Nappturality.com and the next thing you know, I'm choppin' off my hair. I'm inspiring people too. I have two friends transitioning and one is just wanting to chop ASAP! I think the best part of going natural is the transitioning process. This is the time when you educate yourself about how to take care of your hair, you question why you permed in the first place and your life gradually changes from the inside out. I don't expect anyone but transitioners and nappturals to understand that. 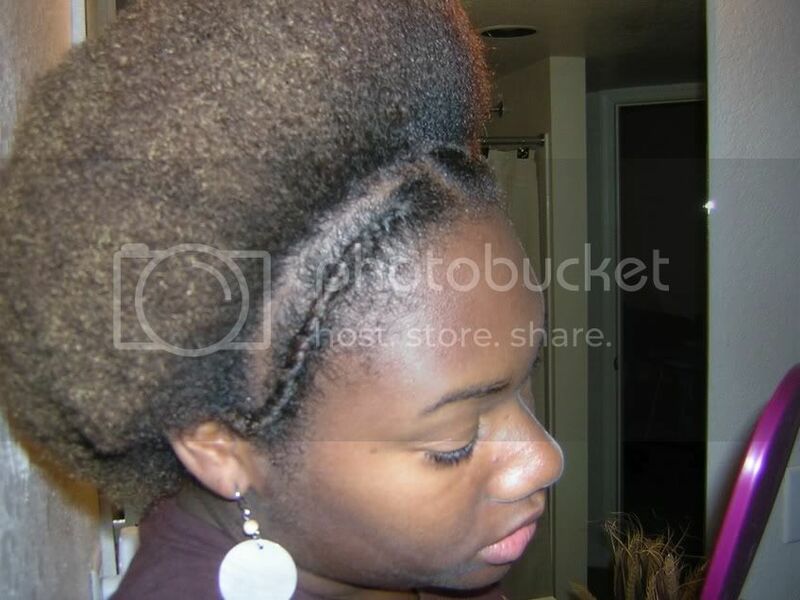 To anyone else, going natural may seem minuscule. Not a big deal. Doing it for a look. Nah champ....it's waaay bigger than that. It's liberation. A feeling. A sought out desire finally embraced. I guess if I could explain my journey, it would be.....A spoken secret.A secret being "being natural"....I call it a secret because it's never talked about it. "Being natural" is always on the hush....And now, FOR ME, it's spoken. I can't really explain it further....I don't even feel like it either, to be honest.You either get it....or you don't. I was a deep little somethin' back then, uh? LOL! I feel the same way about my locs. I keep trying to tell people that going natural was never "just a style" for me. It truly changed my life and perspective on A LOT. I'll continue to post random posts from the So Loving This Nappy Hair (lol, what kind of name is that?) blog. I remember you back then... We're getting old lol. 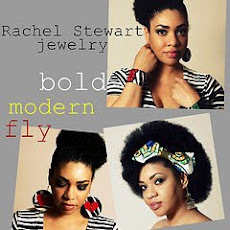 I remember when I allowed the world to see my natural hair...it was such a life altering experience....Lovely post!! !